When you want perfect results for an affordable price, you need to find a supplier who can custom make your windows. 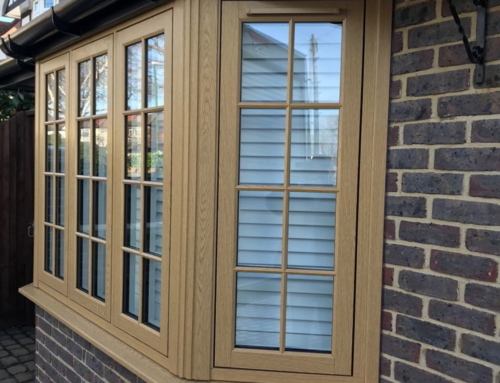 Your Price Windows is one of the few UK manufacturers that has its own factory, so we can offer completely bespoke results backed by a promise of quality. The key to getting a great result is to get your windows professionally measured. Once that’s done, simply supply us with the details and tell us what you want from your new glazing. So: what’s first? A completely custom window frame starts with your own ideas and preferences. What do you want your windows to look like? Every window made in our factory can be built to your specifications. When you’re planning new windows, one of the first things you’ll need to decide is the material you want for the frames. 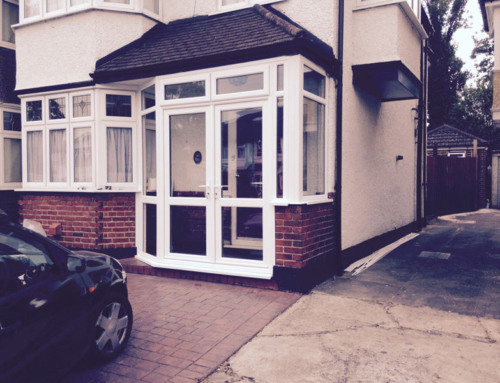 Your Price Windows can make any window in your choice of uPVC or aluminium. 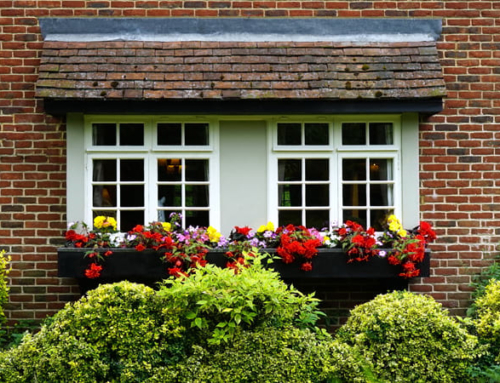 Aluminium windows are more expensive than uPVC, but they offer a slimmer profile, and a more streamlined appearance. 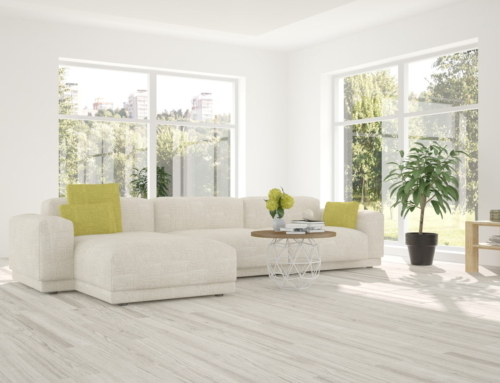 For many customers, the cost savings that uPVC will offer convinces them to opt for plastic. Either way, we can make your windows in practically any colour. We have a range of standard colours, and then we can also use a certain number of RAL shades. Options include neons, wood grains and fun bright colours, plus the traditional options: black, white and grey. When it comes to the appearance of your windows, the sky’s the limit. We offer arched windows made to a completely bespoke shape, a well as French windows, patio doors and bifolds. Even if your window openings or door frames are not completely square, it’s no problem: just provide the measurements, and we’ll do the rest. If you choose a composite door, we’ll ensure it’s a perfect fit so you don’t have any draughts or movement. In conservation areas, or in a period property, the Residence 9 sash window is a great option. It replicates the original shape of the flush sash window, with handles that look as good as the real thing. Your Price Windows is staffed by experienced professionals. We have 25 years’ experience in the glazing industry, and we can manufacture made-to-measure windows on-site, ensuring complete end-to-end control of the process. When you compare our quotes with other installers, be sure to factor in the guarantees they offer. Do they offer a dedicated sales and factory team that will follow your order from the initial measure through to delivery? Could they fast-track your windows so that you have them within 5 days of order? For more information about our made-to-measure windows, don’t hesitate to contact us now. 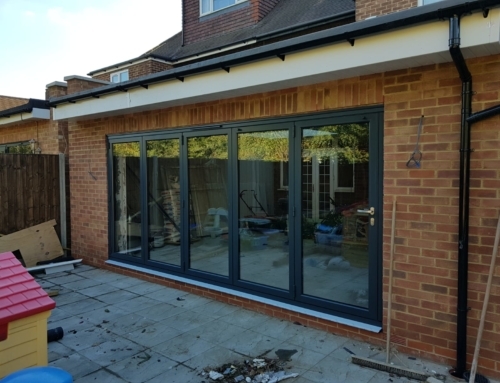 Whether you choose uPVC or aluminium frames, you’ll enjoy a perfect fit and a beautiful finish that will transform your property. Come and visit our factory in Surrey, and find out how we turn your ideas into reality.